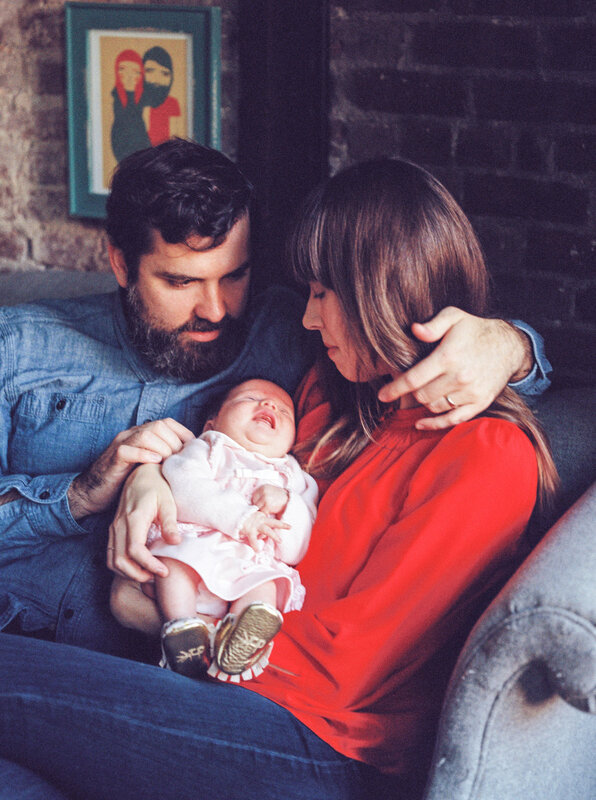 James and Joy welcomed little Zooey into the world in early October. 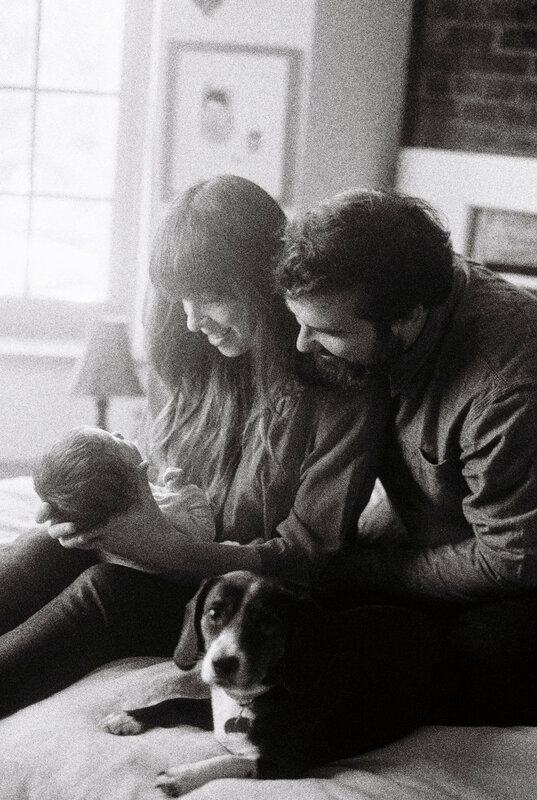 I photographed their newly expanded family a little over a month later, so Zooey had a little time to relax and acclimate to her new surroundings before being captured on film :). James and Joy’s cozy home was the perfect spot for our session because we wanted to make sure everyone was warm and relaxed, and we also wanted the family pets to get in on the action! I love photographing in-home, lifestyle sessions because of these reasons. It gives the family an opportunity to just – be. We started in the living room area by one of the windows, moved into Zooey’s room, and then ended our photography session in the master bedroom where there was ample, beautiful light. We shared lots of laughs and made some great memories. 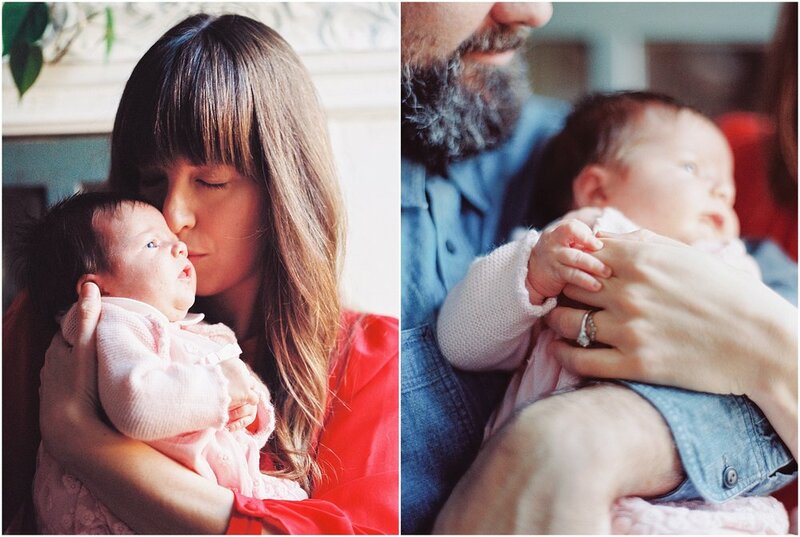 I hope both parents and Zooey will look back at these images and feel the love that was palpable in the air. 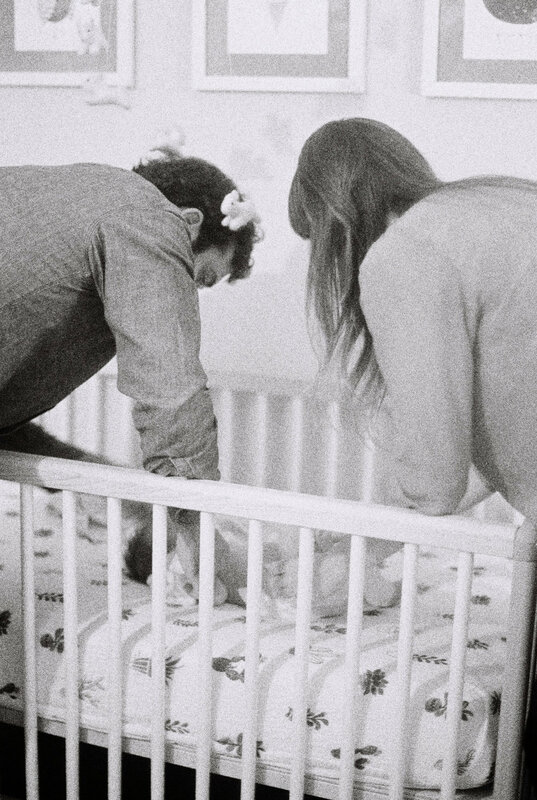 There were so many sweet and precious moments during our time together, and I am proud to share some of those here. 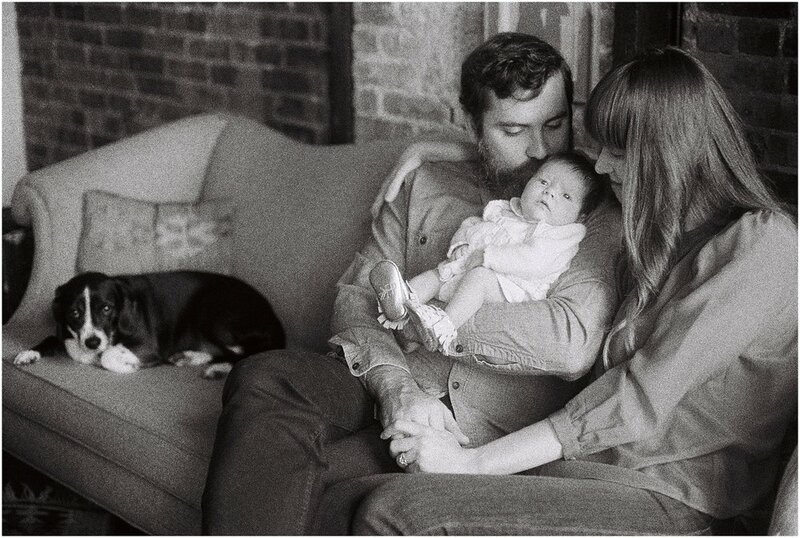 Interested in having a family photography session?